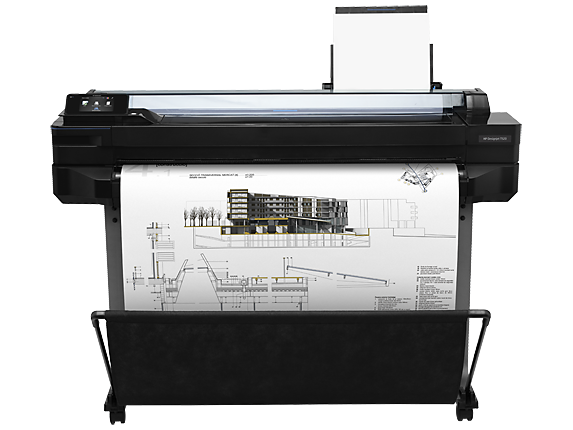 1 Compared to other HP DesignJet T-series printers. 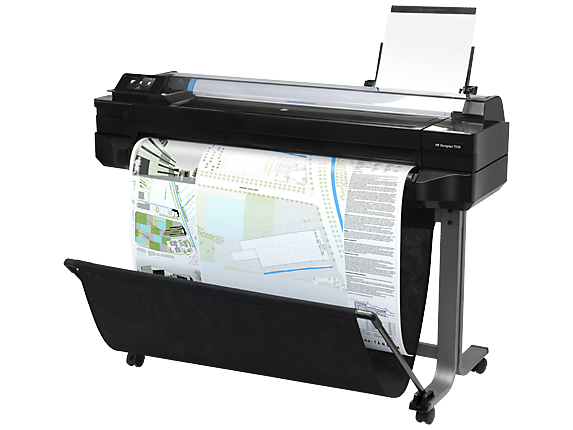 2 Local printing requires mobile device and printer to be on the same network (usually Wi-Fi access points bridge wireless to wired connections). Wireless performance is dependent on physical environment and distance from access point. Wireless operations are compatible with 2.4 GHz operations only. Remote printing requires an Internet connection to an HP web-connected printer. Wireless broadband use requires separately purchased service contract for mobile devices. Check with service provider for coverage and availability in your area. See http://www.hp.com/go/designjetmobility for more details. 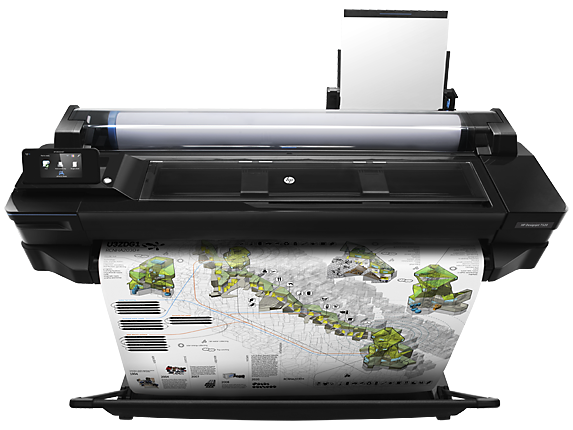 3 As of June, 2017 there are over 150,000 HP DesignJet T520 24- and 36-inch printers installed worldwide. 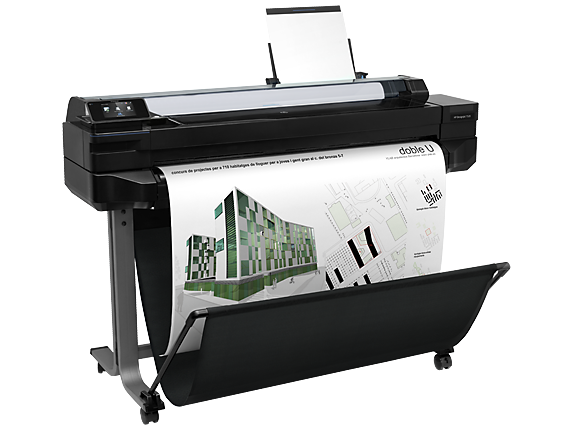 4 Compared to other HP DesignJet T-series printers.